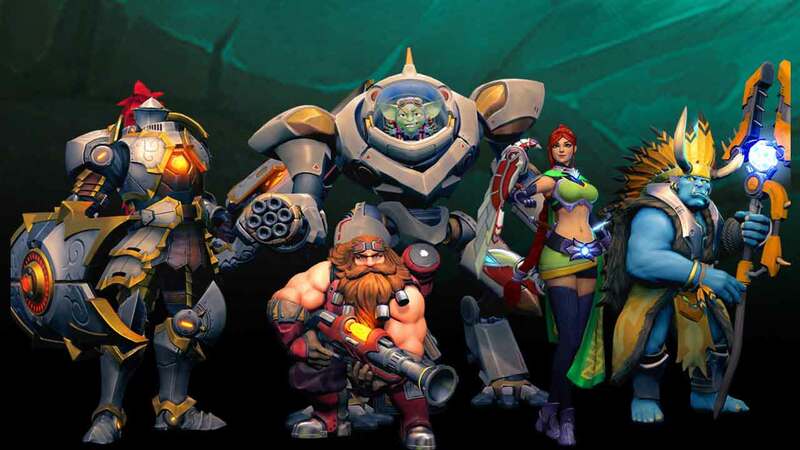 The upcoming team-based shooter from SMITE developers Hi-Rez Studios, Paladins, has officially entered Open Beta today ahead of its launch on Steam. The game was first announced in August of 2015 and has grown in popularity thanks to its unique combination of MOBA inspired mechanics, deep character progression and huge amounts of customization through collectible cards and deck building. The Paladins Open Beta comes packed with new features to improve the experience. Players returning to the game can expect a brand new user interface, improvements to the match lobby, the new Enchanted Forest map and brand new visual customization options making it possible to switch head, body and weapon skins for each individual champion.